Anonymous has been pretty a famous group in the world of world wide web, security experts and various governments as they targeted many governments and website before also, and it seems this time the ‘Tango’ is Israel. 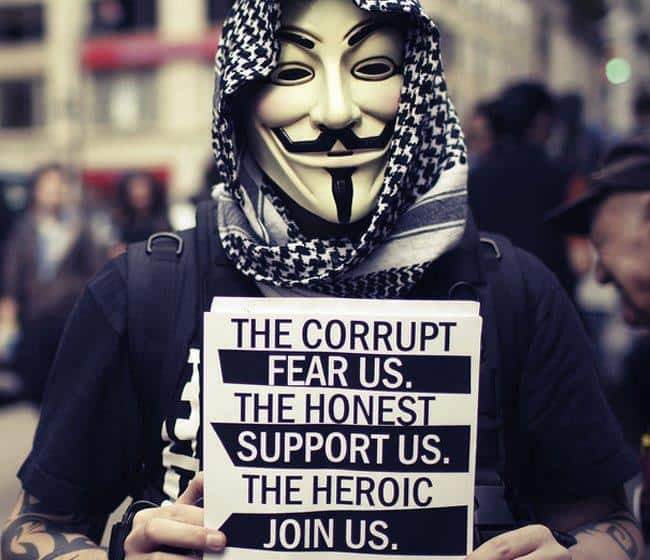 Anonymous is famous for their various activities against various governments and especially, the most significant is their attack on the Dept. of Justice and the FBI websites, and also another time they hacked into Fox News Networks and stooped a program on air to spread their message. Now Anonymous strikes again and they have launched a very powerful attack on the websites of Israeli Government’s websites over the events at Gaza. It’s claimed that the attacks escalated after the death of Tayeb Abu Shehada, 22, a Palestinian protestor shot wearing a Guy Fawkes mask. According to an early report by Mother Jones, the #OpSaveGaza campaign was initiated primarily by hackers based in the Middle East, Asia, and South America. Anonymous previously targeted Israeli websites during the 2010 hostilities between IDF and Palestinian militants. @AnonymousGlobo has tweeted links several other Israeli government services, including the Ministries of Justice and Health on July 27, alleging they too were knocked down. Both appear to be functioning at the time of publication. Anonymous issued a rallying call for its members to further target the Israeli government’s online presence in a Youtube video last Friday, which we have added below, a scary message for the Israeli Government.